Ah, the bergs of Flanders! 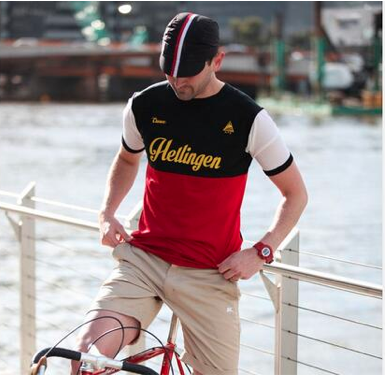 Wear your heart on your sleeve (or chest) with this Creux Hellingen Merino vintage-style jersey. Get it for yourself and look uber-cool and stylish. Go on! You know you want to.